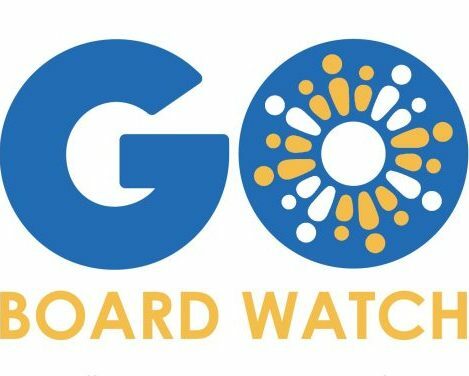 Welcome to GO’s School Board Watch for the meeting taking place Wednesday, October 11, 2017. 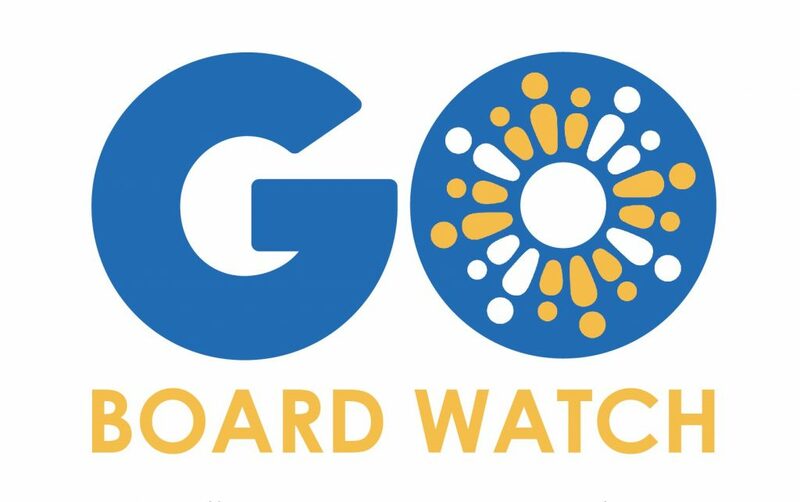 In light of the recent Closing of the Books, which revealed that OUSD ended 2016-17 with a 0.5% financial reserve (well below the state-required 2%) and previewed the need to amend the current year’s budget, the Board will be hearing a presentation from OUSD staff about the need for and scope of possible additional adjustments to the 2017-18 budget. The proposed adjustments – totaling $7.2 million – would increase the financial reserve to 2% and provide a $6 million cushion in case of unforeseen costs. How those adjustments will be made is not a part of this presentation, but is expected in the coming weeks. The Board will hear a presentation from Supt. Kyla Johnson-Trammell on the progress of OUSD’s English Language Learner Achievement (ELLA) program and plans to continue improving services for ELL students.